Take your most creative Selfie with auto360.my stickers at any workshops. 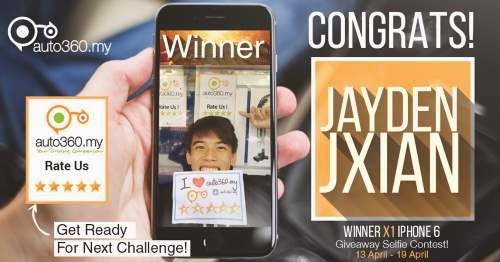 Post your selfie at auto360.my's weekly contest post (Link: contest #1 and #2). 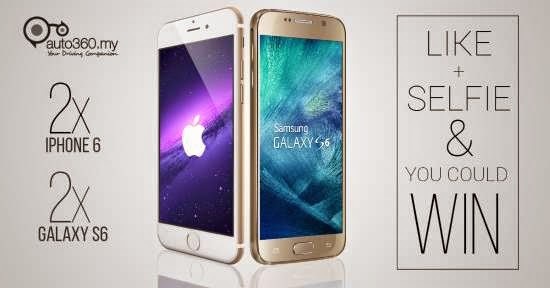 Visit Like + Selfie = Win iPhone 6 / Galaxy S6 for more details.